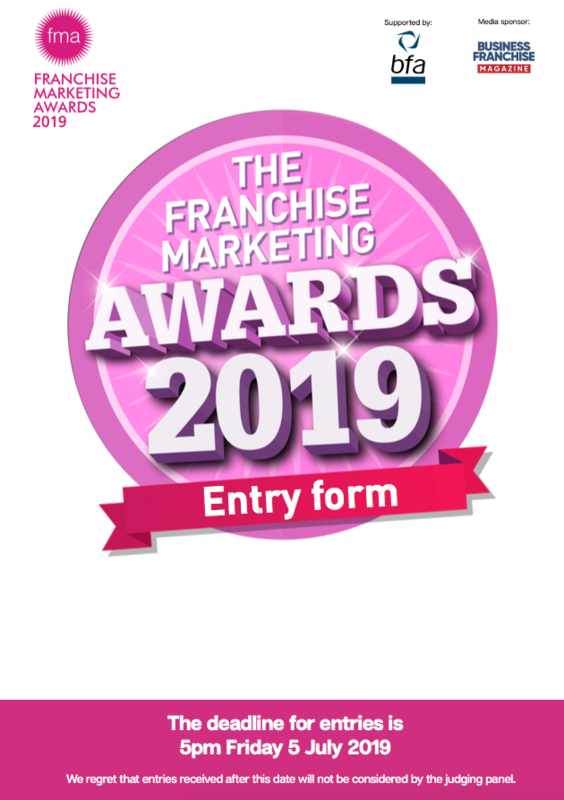 Over the past 14 years, the Franchise Marketing Awards have become one of the industry's most highly coveted accolades. They are renowned for celebrating innovative marketing campaigns and effective marketing support offered by franchisors to their franchisees. Judged by an independent panel of experts, the awards were open to all franchisors that operate an ethical franchise and can demonstrate marketing excellence. 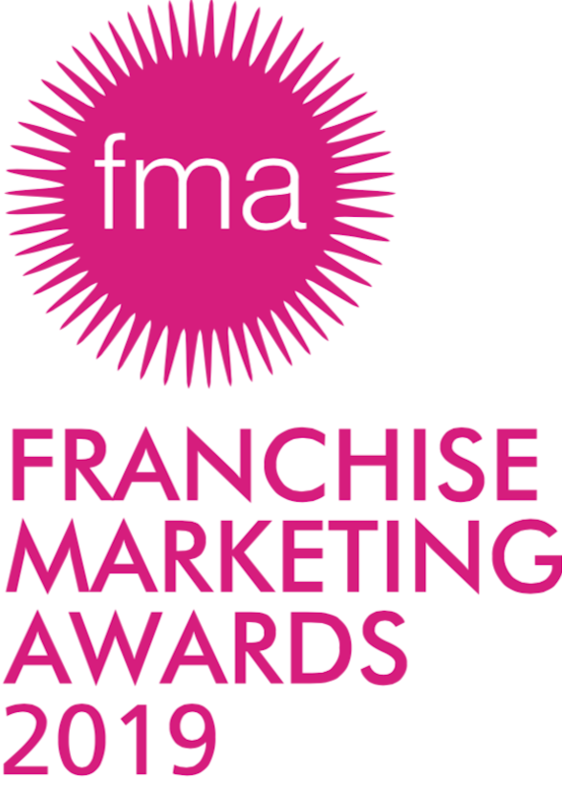 Entries for this year's Franchise Marketing Awards are now open! The deadline for entries is: 5pm Friday 5 July 2019. To enter please email Sarah.Scott@vmgl.com or call 020 8394 5267. 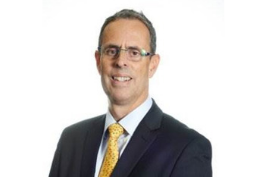 The winners for each category will be announced at The National Franchise Exhibition on Friday 4th October 2019. 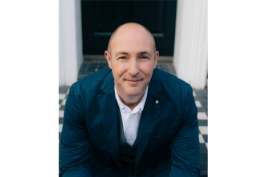 With 20 years’ experience in the franchise sector, Pip has gained insight from all areas ofthe business and the franchise industry. 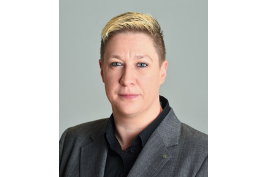 She is well-known and highly regarded in franchising for her dedication and depth of knowledge. 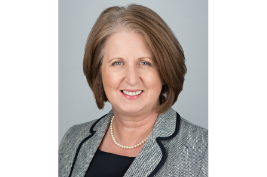 Jane Masih heads up the franchising team at Owen White Solicitors and has over 20 years’ experience advising franchisors on the development of their networks including acting in the sale and purchase of franchise businesses.